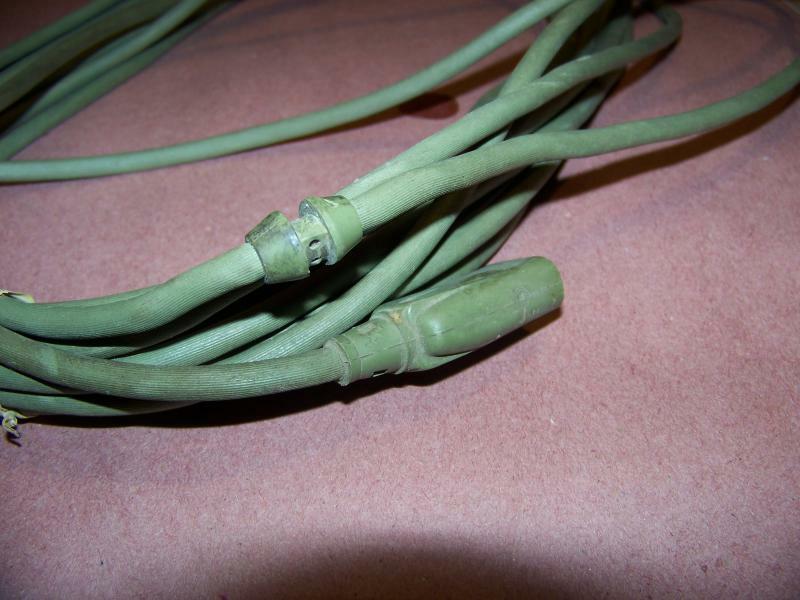 vintage cord no cracking, very flexible, approx. 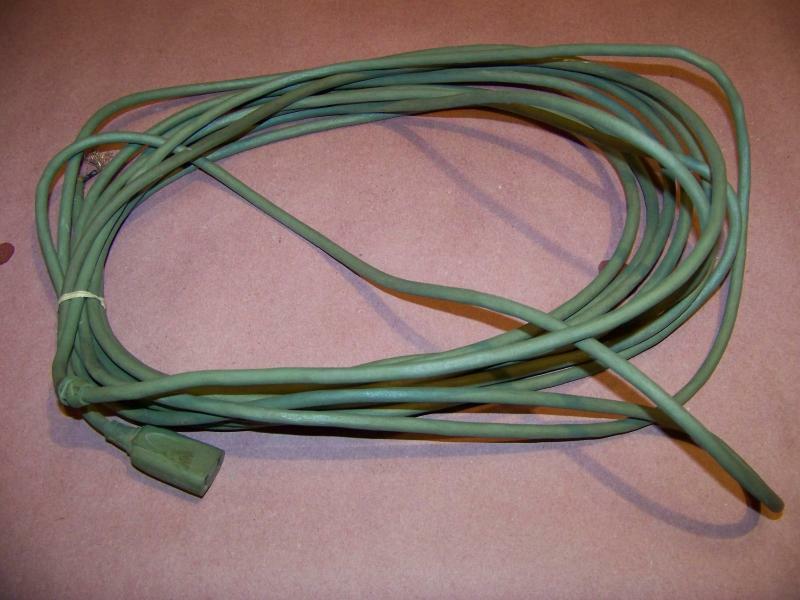 1/4" diameter, 2 conductor wires that look like 18 gauge, greenish gray color, about 27' long (24' from end to the crimped on plastic strain relief. I bought this to wire a few fans but went another route..$24 shipped in the USA. Page processed in 0.1507 seconds (20% database + 80% PHP). 28 queries executed.